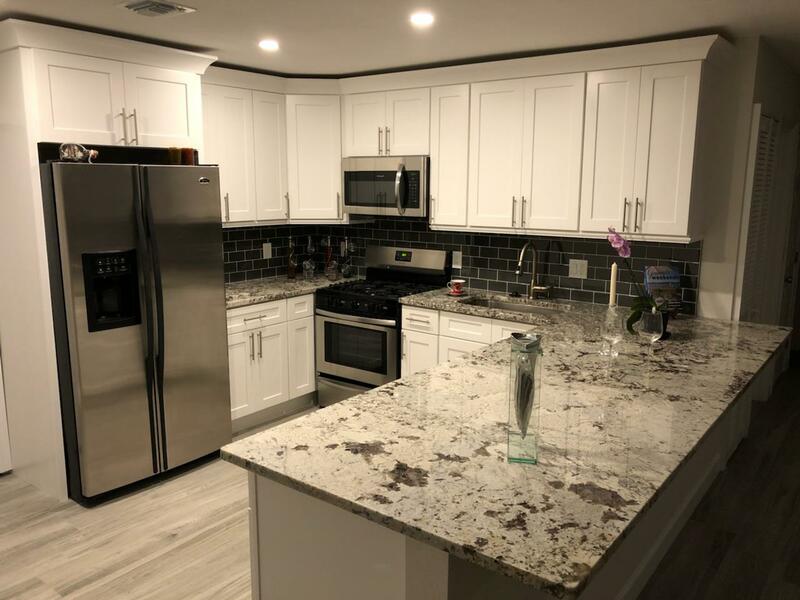 BUILDING EACH KITCHEN ONE AT A TIME. 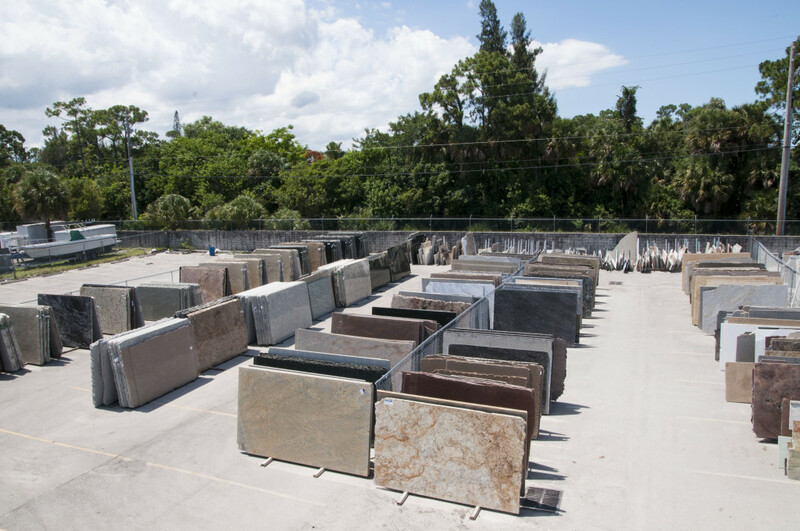 Palm Beach Countertops has been making kitchen and bathroom dreams come true for years. 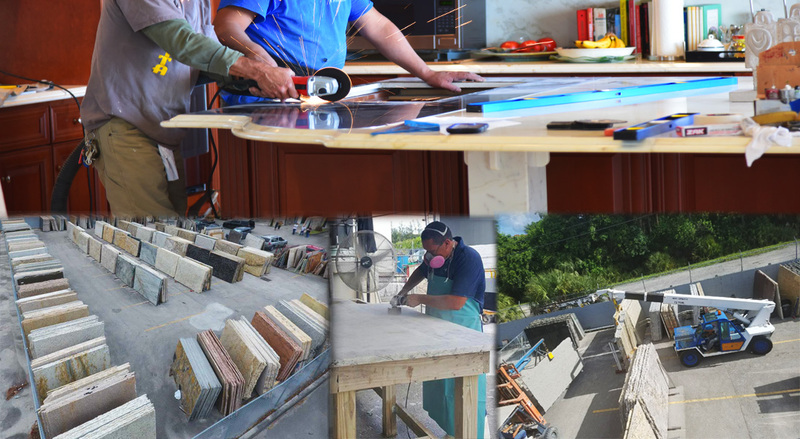 Our team of fabricators has 60 years combined experience. This wealth of experience allows us to satisfy our customers and keep them coming back. A large percentage of our business is based on referrals from our previous clients. 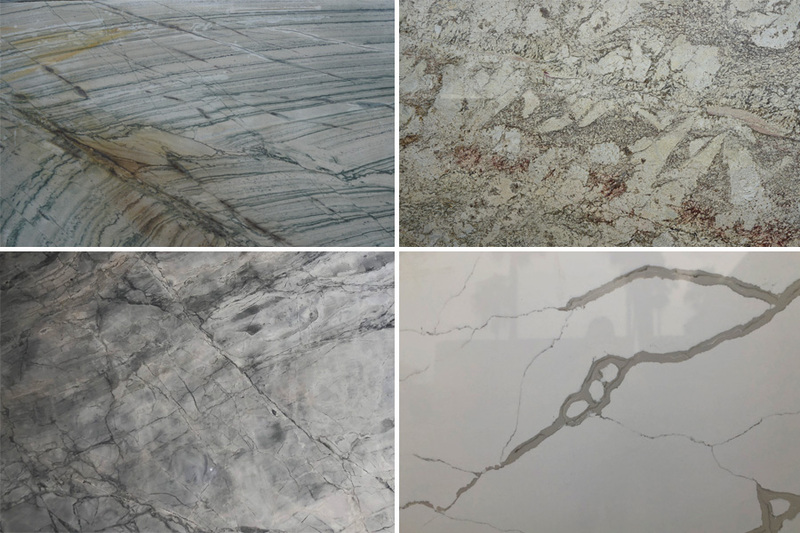 We look forward to helping you find the right stone or quartz surface and creating a custom look for your new countertops. 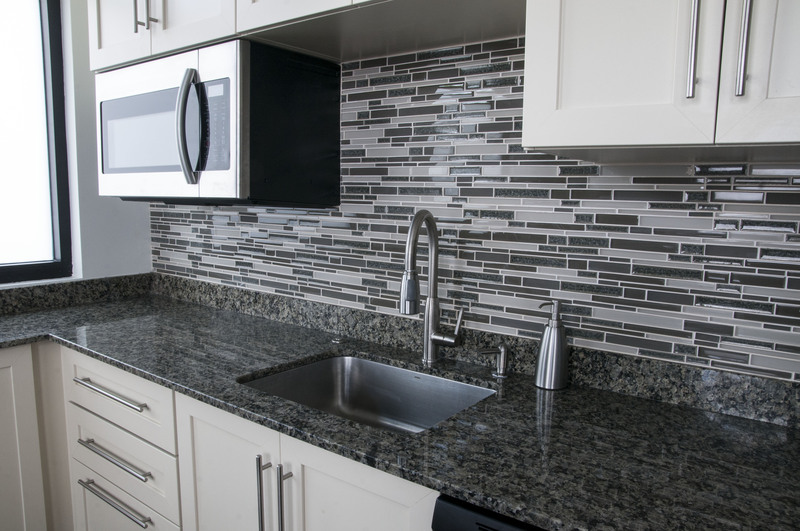 Whether you are looking for a stunning and upscale marble countertop or something more budget-friendly, such as granite, we have you covered. Our skilled and knowledgeable employees will work with you to find the best option for your budget and style. There are many styles and designs to choose from!